Asbestos is the major cause, but did you know that companies tried to hide the dangers of asbestos and they were successful for DECADES! But not anymore. 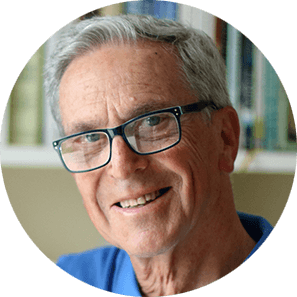 Hi, my name is Paul Kraus and I am the longest living mesothelioma survivor in the world, 20 years and counting! I know what caused my mesothelioma. I was exposed to asbestos as a college student when I worked a summer job and 30 years later I was diagnosed. 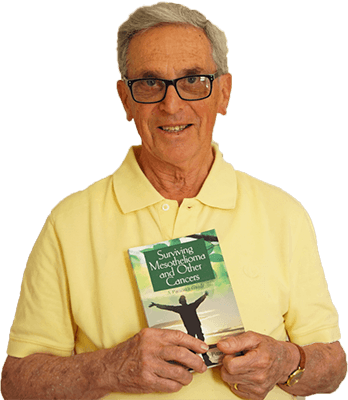 I was fortunate to survive so I wrote a book how I did it. 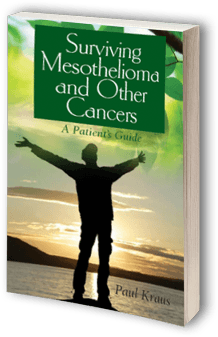 It’s called “Surviving Mesothelioma.” I know how frightening this diagnosis is so I want you to offer you a free copy. People working around asbestos were getting sick more than a hundred years ago! Scientists tried to figure out mesothelioma causes when the disease was first recognized. It wasn’t difficult. It was traced to asbestos very quickly, but companies wanted to protect their profits so they decided to keep these dangers quiet and under wraps. Unfortunately, they were successful for decades. Asbestos may even be found in tap water! Asbestos is a natural occurring mineral that industry loved because it was cheap and fire resistant and had other useful properties. For example, since it is a fiber, it could be woven into other materials. Asbestos can be found everywhere including in houses and buildings built before 1977, brakes, transmissions and clutches of late model cars, older oven mitts and hair dryers, some children’s toys, some talc products, and even tap water. Yes, tap water! Because the water pipes of most municipal water systems are made of cement pipes with asbestos in them and, over time, some asbestos leeches into the water. Therefore, one mesothelioma cause could be your tap water. Millions of people were exposed to asbestos and it was totally unnecessary and many of them were later diagnosed with mesothelioma. Today, nearly 3,000 people are diagnosed with mesothelioma in the United States every year. The mesothelioma cause for many individuals is known after some investigation. Some talc products are said to contain asbestos. Talc and asbestos are both minerals and can often be found together in the ground. That is why talc is sometimes contaminated with asbestos. The talc companies are fighting hard and do that admit that a mesothelioma cause could be talc. Some scientists believe that a monkey virus that contaminated polio vaccines may cause or contribute to mesothelioma. This virus is called SV40 because it was the 40th monkey virus found in vaccines. How did it get there? Polio vaccines were grown on monkey kidney cells. Disgusting but true! The website survivingmesothelioma.com has details on all of this. This website is presented by Paul Kraus. 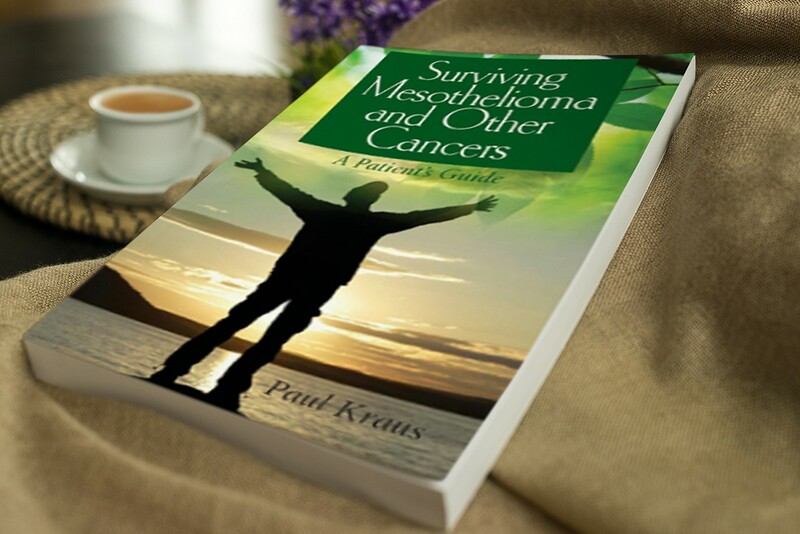 Paul Kraus is the longest living mesothelioma survivor in the world. He knows what mesothelioma cause led to his diagnosis when he worked near an asbestos company during a summer job when he was a college student. He remembers the fibers sticking to his clothes. When Paul was diagnosed he was given less than a year to live, but he didn’t give up. More than 20 years later he is alive and well. 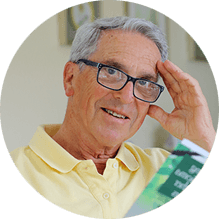 Paul wrote a book about his experience and how he survived mesothelioma, and how you may be able to as well.